Fully optimized equipment is vital to project success and achieving budget goals. RMA’s Global Parts & Service Division delivers service efficiencies and extended life-cycle management. Our proven systems and processes accelerate parts and service delivery to global locations. RMA provides a unique level of dependability and conscientious follow-up. 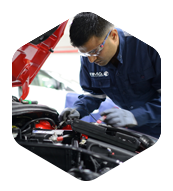 We set world standards for OEM warranty-covered service and repairs, on-site mobile service capability, timely parts and accessories delivery, and training. 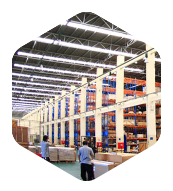 Worldwide original parts and accessories inventories, distribution systems, and supporting logistics. Mobile and project-embedded service systems, mechanical support, technical hotline access, fly-in service personnel, quick-response methodologies to be on-site with support. 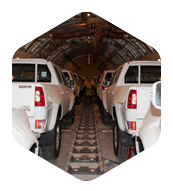 Automotive ex-stock, parts and accessories inventories for rapid deployment to project sites. Logistics systems and networks deployed to client locations in time-critical situations. Comprehensive engineering and installation services for commercial and industrial building projects and for public utility power substations, including design, supply, installation, testing and commissioning of entire project elements.